I find it interesting that the Bureau of Land Management, also allowed by the Department of the Interior (oversight agency), to complete such obvious Illegal Activities — as no legal process has been given to the taxpayer public that the Conger and Frisco Roundups are being done legally. The Senate Energy and Natural Resources Committee is expected to vote on the nominations of Joseph Balash and Ryan Nelson to the Interior Department. 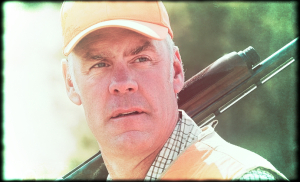 Ahead of the vote, Western Values Project has taken a look at how the revolving door continues to spin between special interests, their lobbyists, and Secretary Ryan Zinke’s Interior Department. Both nominees have been well documented on Western Values Project’s website for their lengthy histories of favoring big donors and special interests. In 2016, a Minnesota man was found guilty of smuggling objects made from elephant ivory. 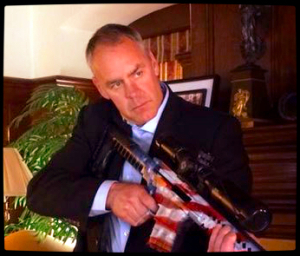 Zinke claims “humane euthanasia” (e.g. killing) is the only solution to overpopulating “starving” wild equines that allegedly harm the range and wildlife. No evidence substantiates his spin. Longtime Horse Slaughter Proponent, Secretary of the Interior Ryan Zinke, wants America’s Wild Horses and Burros Killed/Murdered. In Southeast Nevada’s high desert Silver King Herd Management Area, wild horses coexist with elk, deer, antelope and sage grouse. They are vastly outnumbered by cattle and sheep. Although federally protected, they are in peril. 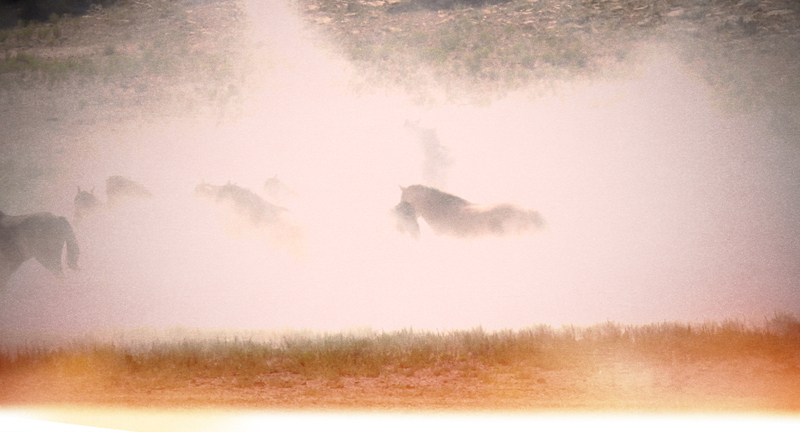 The Bureau of Land Management intends to round up nearly 1,000 to achieve its absurdly low population target of 60 adults and foals, leaving one horse per 10,000 acres. In the huge Antelope Valley and Triple A Complex, the BLM plans to remove over 7,000 mustangs. The Trump Administration wants captured horses sent to slaughter. A BLM contractor’s helicopter pursues wild horses during the fall 2016 Owyhee Complex roundup in Nevada. RTF file photo by Steve Paige. Thanks to our friends at Equine Advocates, who remain at the forefront of fighting against horse slaughter, for bringing this article to our attention. On August 4th, the United States Court of Appeals for the District of Columbia overturned a decision by the U.S. Forest Service (USFS) to cut the size of the habitat area for California’s largest remaining wild horse herd. Wild Horse Freedom Federation issues THE TRUTH to share Freedom of Information Act (FOIA) documents and information with the public. Be sure to subscribe to the blog on the home page of Wild Horse Freedom Federation, so that you can receive email alerts. THE TRUTH #2 – Equine Welfare Alliance and Wild Horse Freedom Federation investigation uncovers paper trail: BLM’s current Wild Horse & Burro Program Division Chief, Dean Bolstad, authorized the sale of wild horses to kill buyer Tom Davis, soon after, these horses were owned by kill buyer Dennis Chavez, and Chavez sent these horses over the Mexican border to likely slaughter. Did Utah Sheriff’s Personnel Harass Wild Horses? “With our continued coverage and focus on upcoming Appropriation Committee votes that could spell death to wild horses and burros and put American Equines on European dinner plates we have, regrettably, let other news slip through our fingers. For this we apologize so today we would like to share with you a story that might just be another case of government officials behaving poorly, in a phrase we all know way too well, because “They Can”. 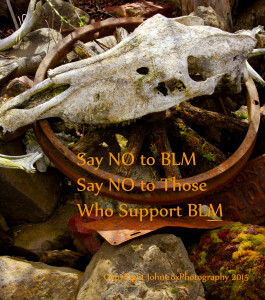 Please continue to endeavor to get the Wild Horse & Burro White Paper in front of your legislators. For additional information please visit last weekend’s post on this important topic. Click (HERE) and keep the faith, my friends.” ~ R.T.